In the year 1866, Giovanni Cranchi founded Cranchi on the shores of Lake Como near Lombardy in Northern Italy. Initially, the Cranchi boats moved among the splendid villas of Lake Como. Giovanni and his children built the business up, mass producing wooden boats. Aldo, the 4th generation of the family began production of fiberglass boats in 1970, and his first success was the 4.85-metre Pilotina. Cranchi Marine Test Centre was opened by Cranchi in 1997 for testing prototypes and introducing new models. The company continued to expand and under the guidance of the 5th generation of Cranchi, the company transformed from a limited company to a joint stock company thus acquiring the future in a new era. Tastes may differ, layouts may change, finishes may alter. But one thing is constant. Our passion and commitment to giving all our customers the opportunity to tailor and personalize elements within their yacht, whatever the size”. – The Cranchi Team. In the continuous pursuit of absolute quality, Cranchi achieves excellence with rationality and precision. Cranchi believes in letting the technology talk by building superlative boats and thus helping in making people’s lives better at sea. One of the most valuable gifts granted to man is knowing how to appreciate nature's beauty and Cranchi’s story is linked to a place where the enchanting beauty of nature combines with man-made wonders. 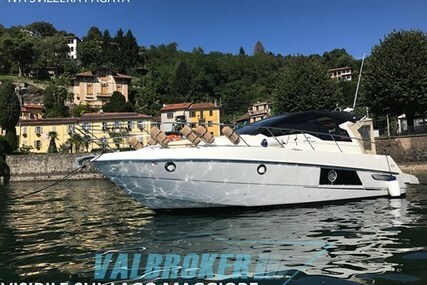 So, choose from more than hundreds of Cranchi Powerboats for Sale listed in www.rightboat.com and experience the joy of spending time in your attractive and technologically-perfect yachts. Visit all manufacturers list to find your favorite powerboat brand. 1. Who is the founder of Cranchi Boats and when was it founded? 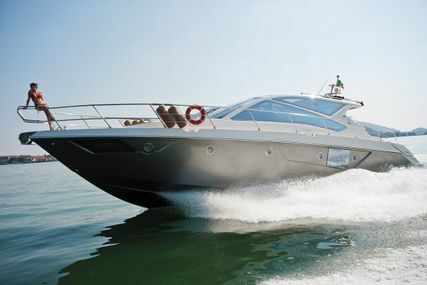 The founder of Cranchi Boats is Giovanni Cranchi and it was founded in the year 1866. 2. Where is the Headquarters of Cranchi Boats located? The Headquarters of Cranchi Boats is located on the shores of Lake Como, Italy. 3. What is the specialty of Trawler Range in Cranchi Series? 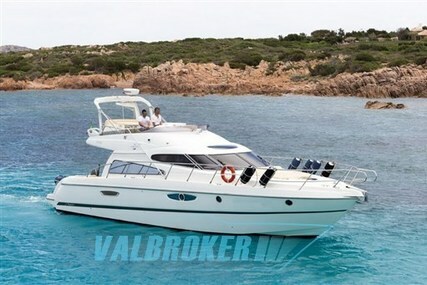 The Trawler range allows you to rediscover the beauty of traveling on the sea. 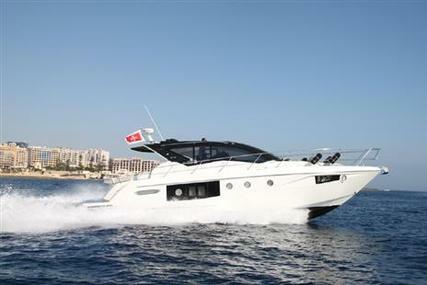 It has medium and long-range cruisers designed for complete safety and maximum comfort. 4. What is the specialty of Crossover Range in Cranchi Series? 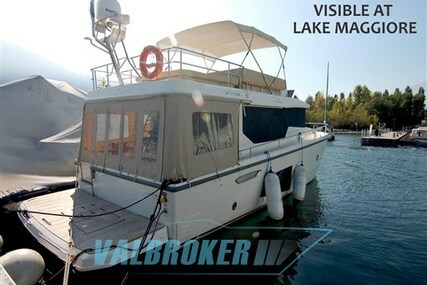 The 38' 10'' T36 Crossover is a fusion, it merges the rationality of a trawler with the thrill of a cruiser giving you a very good time on the water. 5. 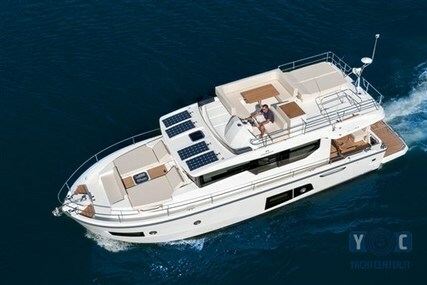 What is the specialty of Flybridge Range in Cranchi Series? 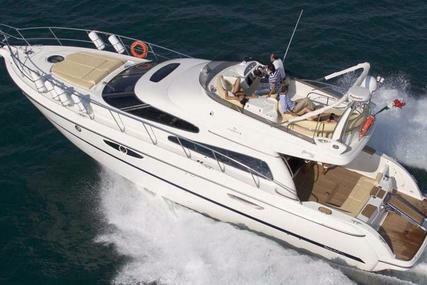 The majestic Flybridge Series has a host of features that will make you feel like spending more time with the sea. Few among the many features are its new generation trim tabs interceptor humphree, double station, bow sunbathing cushion with stainless steel handles and cover; loudspeakers, stainless steel anchor protection with fairleads for mooring ropes, teak laid swimming platform, etc. 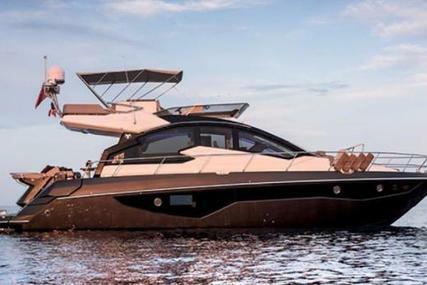 There are many more reasons that make you ready to submit yourselves to the call of the sea on a Cranchi Flybridge. 6. What is the specialty of Hard Top Range in Cranchi Series? The Hard Top Range in Cranchi series is at the top of the Cranchi range with its elegant design, hi-tech fittings and flawless finishing. The state-of-the-art materials and processes are included in the making of these top-ranking yachts. 7. 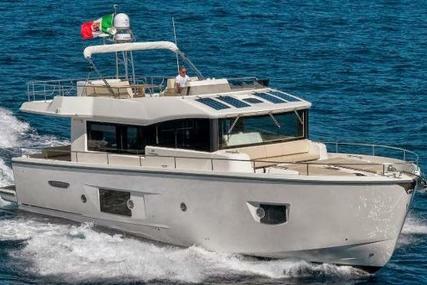 What is the specialty of Cruiser Range in Cranchi Series? 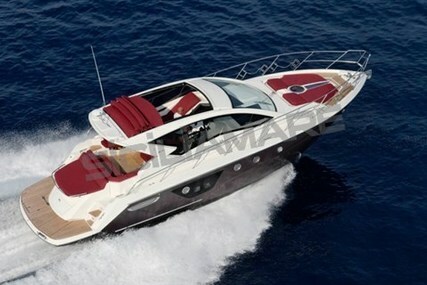 The Z35 Cruiser is the combination of comfort and Italian style offering safety and convenience. 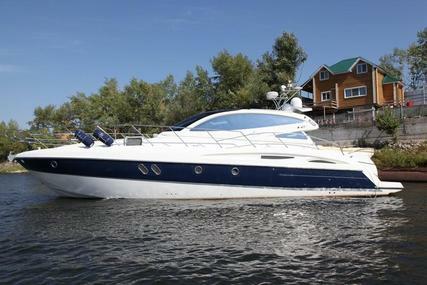 The 38' 5'' cruiser provides safety, convenience and comfort and is a great boat, perfect for cruising with both family and friends. 8. 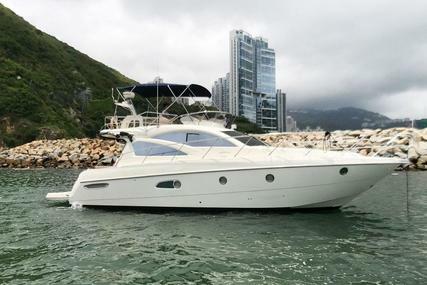 What is the specialty of Day Cruiser Range in Cranchi Series? 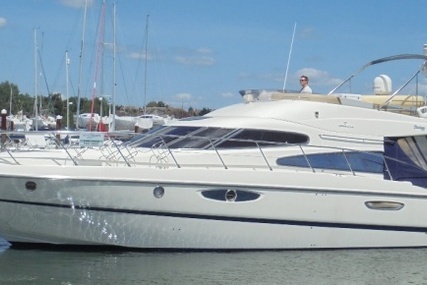 The Endurance 30 Day Cruiser is a perfect 30 feet family boat which is ideal for taking short sea breaks. 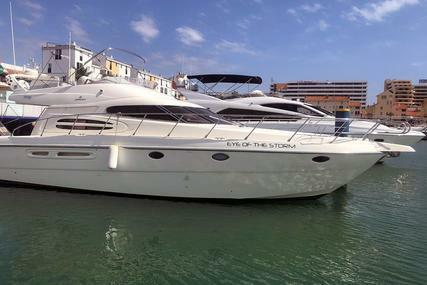 It gives you your perfect day with safety, comfort, relaxation and it is the perfect boat you need to spend time at sea with your dear ones. 9. What is the specialty of Sport Line Range in Cranchi Series? 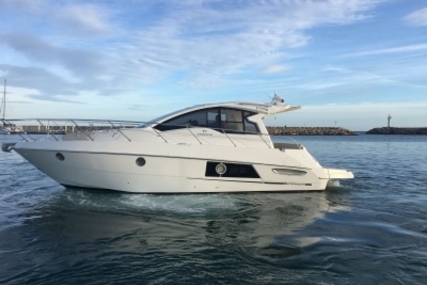 The Sport Line Range in Cranchi Series enables you to navigate at cruising speeds of around 20 knots and the fuel consumption never exceeds. 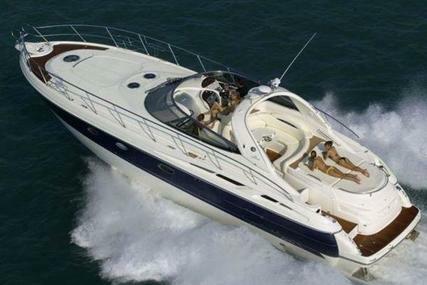 These are day and sports cruisers that will win you over with their ability to move quickly and easily. 10. 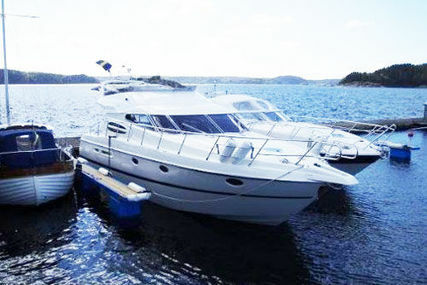 What is the specialty of Outboard Range in Cranchi Series? The 25' 3'' Panama 24 Outboard is just the right way a boat must be; uncomplicated, dependable and convenient.